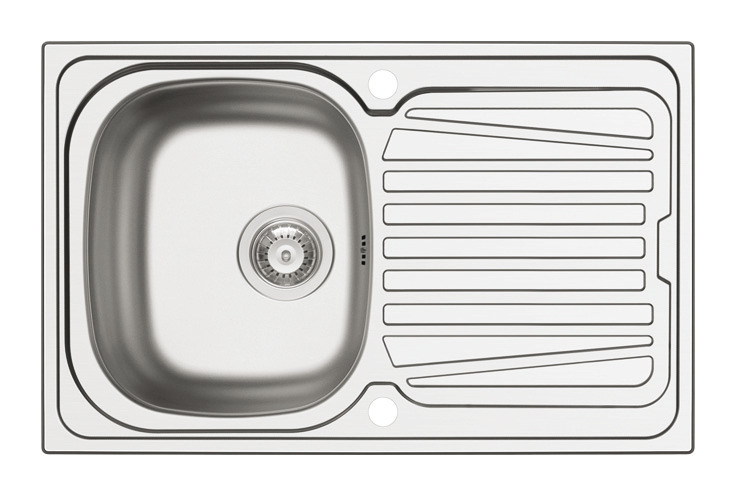 The Sparta range of compact sinks are made from high quality 18/10 stainless steel. With a single bowl and a drainer, the waste kit comes included and has reversible installation available. 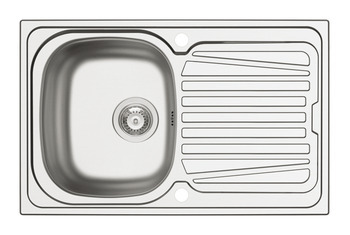 Ideal for smaller kitchens or where space might be at a premium.